Also known as the Lewelling burial grounds. The ZOAR Baptist Church established the church and burial Grounds on 15 May 1847 on land purchased from Alvus and Lovey Walker. The first Trustees were: William Shaw, James Barnard and Alvus R. Walker. 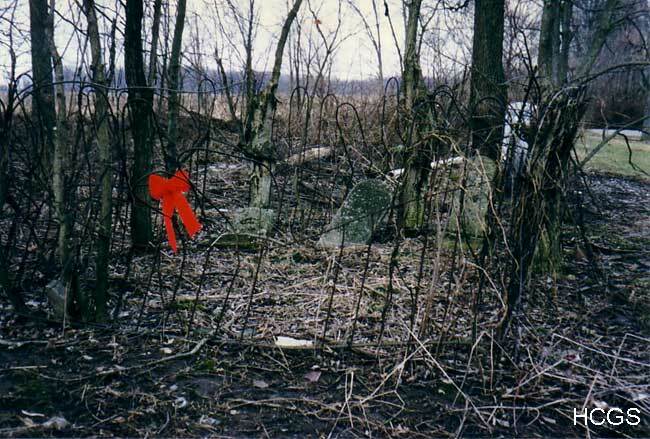 There are a few unreadable pieces of stones and probably a few unmarked graves. This cemetery was named by the Zoar Regular Baptist Church that was located on this site in 1847. Thomas Hamm called it the Lewelling Burial Grounds in his cemetery books. 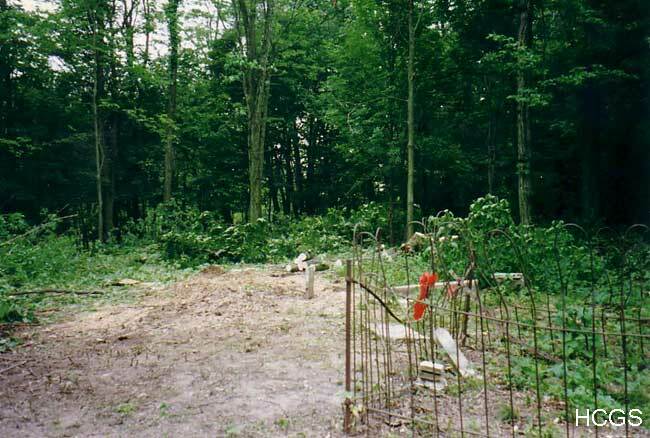 Old rumors have it that there are Indian burial grounds on this site. A few years ago, Indian descendants from Florida use to come here and have a ceremony every few years. This area was populated by Indians in the eighteenth and nineteenth centuries.